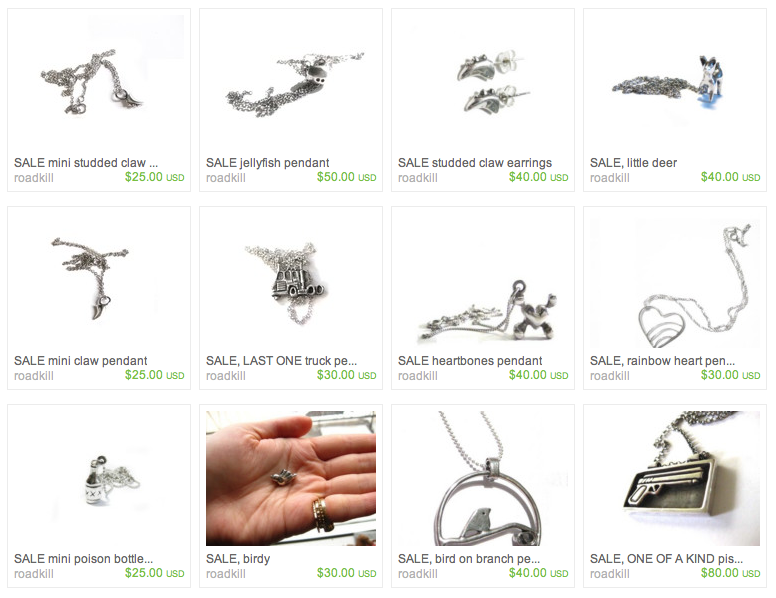 hey peeps... i've just marked down a bunch of jewelry and added them to the SALE section of my etsy shop... limited quantities... here's a sampling of what's in stock... and hey since you're probably not in school anymore, and you don't have to spend money on back to school supplies this week, why don't you buy yourself some blue light special jewelry? right? right?